Dynamite comes in small pack - with faith in passion, we will create market value. Let’s look at our Africa Panda logo - it is a Panda in front of the African continent. 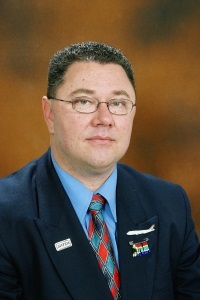 A close business connection between Africa and China (Panda). 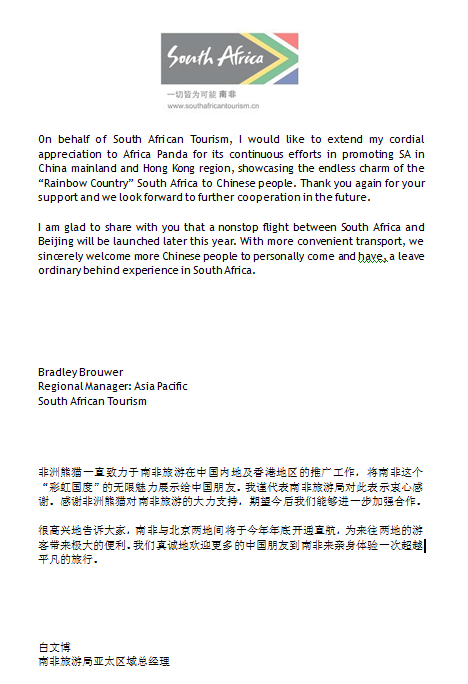 Africa Panda is a tourism marketing company based in Hong Kong. We specialize in tourism products between Africa and China. With over 16 years’ expertise in the African tourism industry, we handle airline ticketing, African tour package for individual and group, corporate and government delegations. This background makes us proud to bring you and your guests a new spectrum of African tour. Different from the mainstream tour, we showcase a wider range of African tourist attractions and products for special interest and incentive. We invite you to discuss with us your travel needs and we are delighted to provide you tailored made African travel solutions. 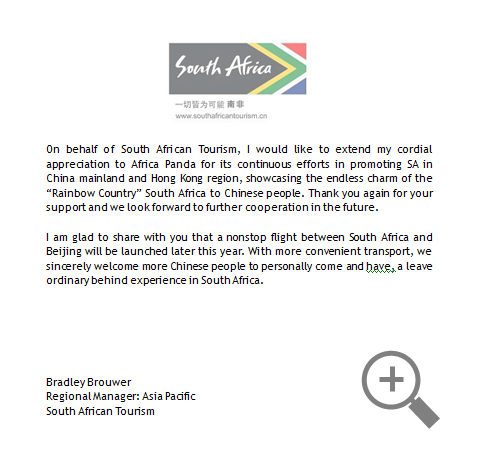 Africa Panda proudly present to you the endorsement letter from the Regional Manager: Asia Pacific of South African Tourism - Mr. Bradley Brouwer. Africa Panda is also Fair Trade in Tourism South Africa. 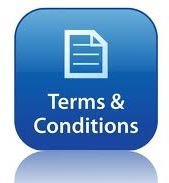 We have detailed description of certain products in this website. Any kind of product enquiry is welcomed. Please let us know your travel needs and send email to info@africapanda.com.